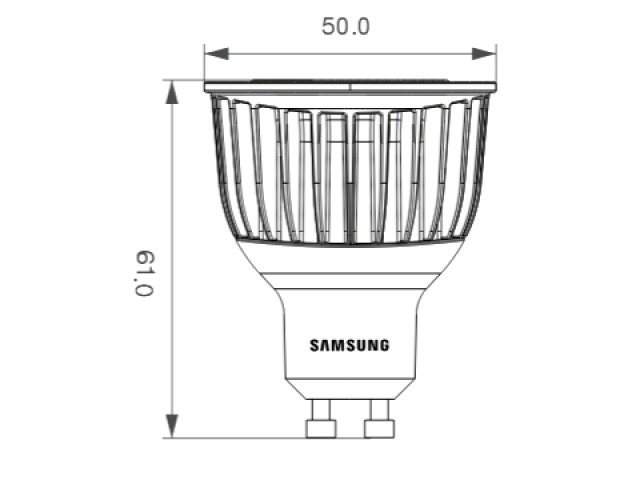 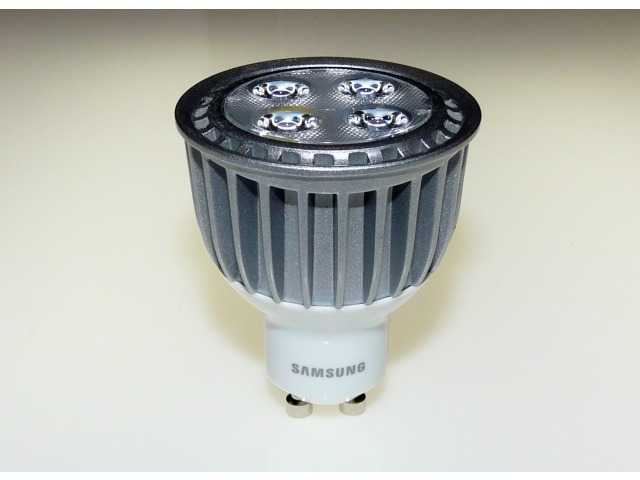 A low cost and immediate way of replacing your power hungry halogens, these GU10s are from Samsung, a recognised name in electronics. 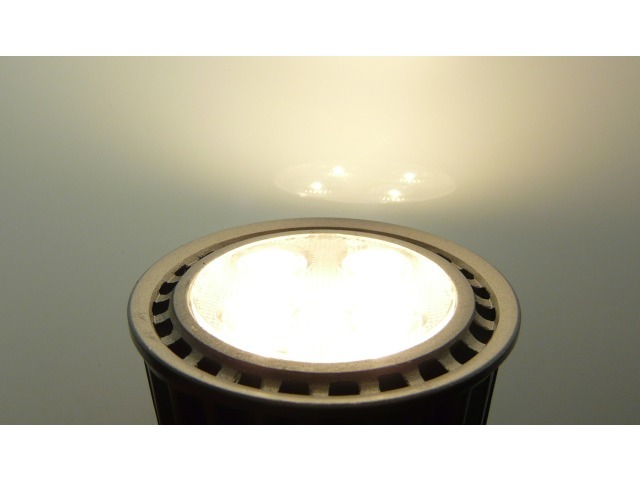 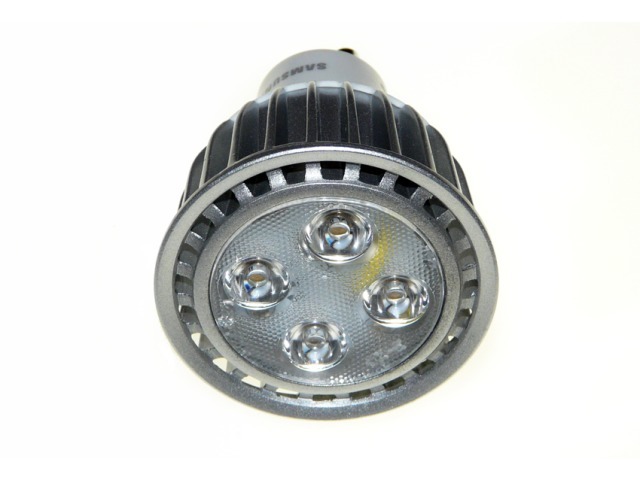 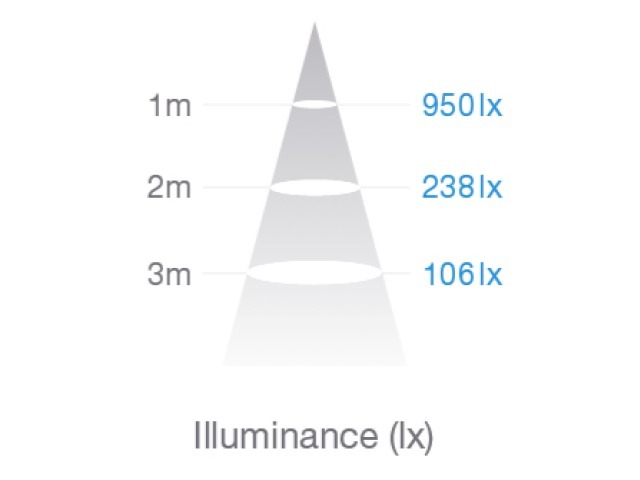 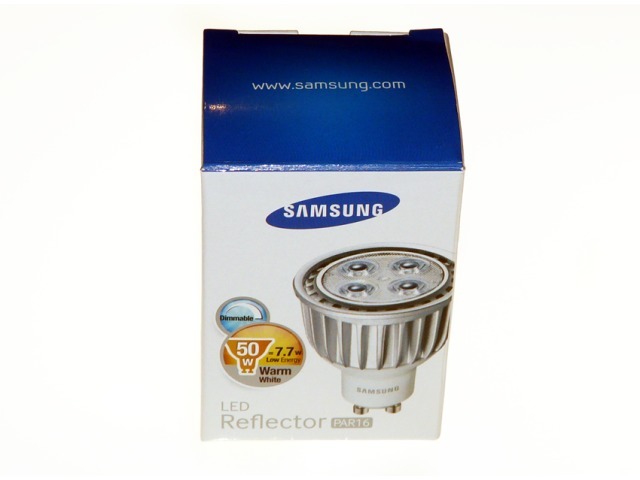 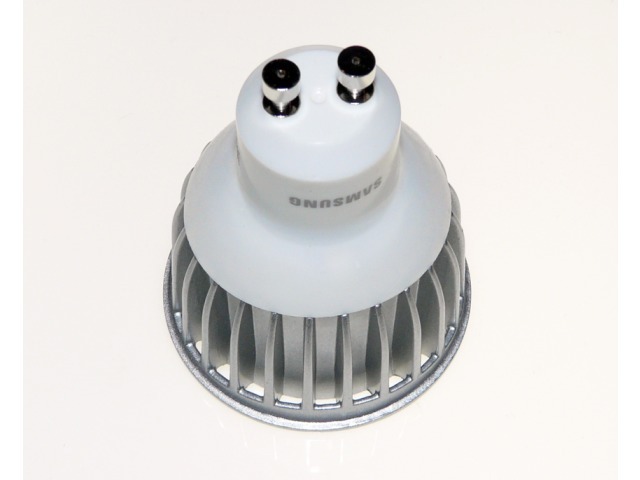 Produces 420 Lumens which is equivalent to a 40-50w Halogen, and consumes just 7.7 watts of power. 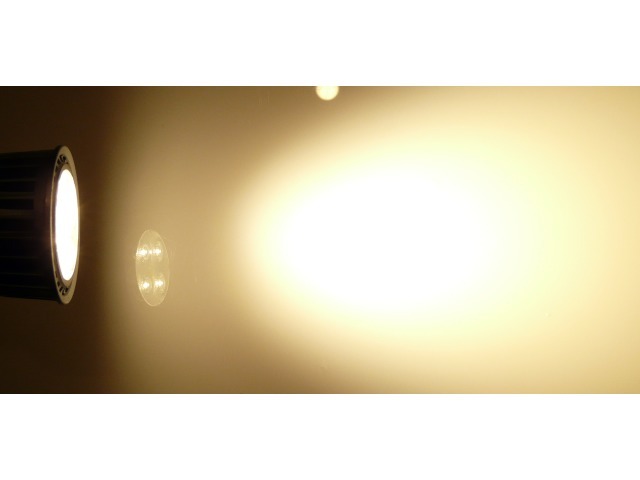 They have a lifetime of around 25,000 hours.